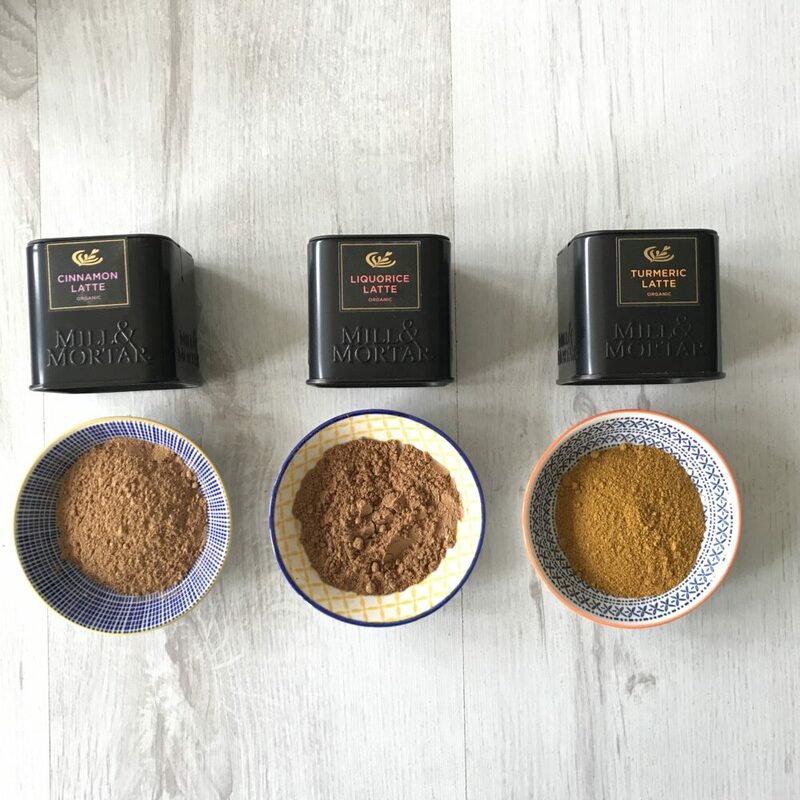 We’re excited to have a new addition to the Perkulatte family, with these fantastic Mill and Morter spice kits. 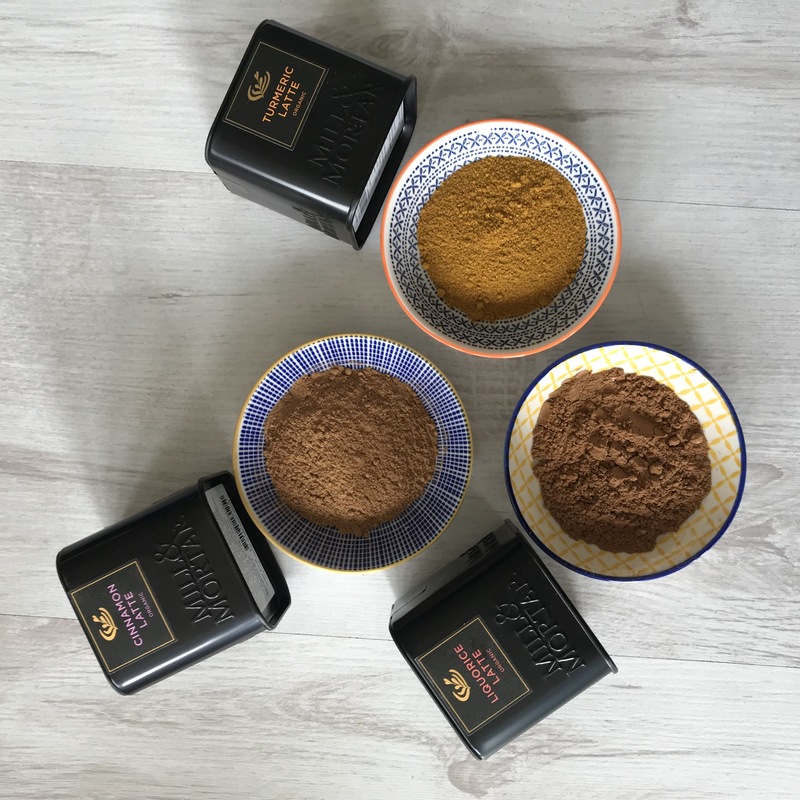 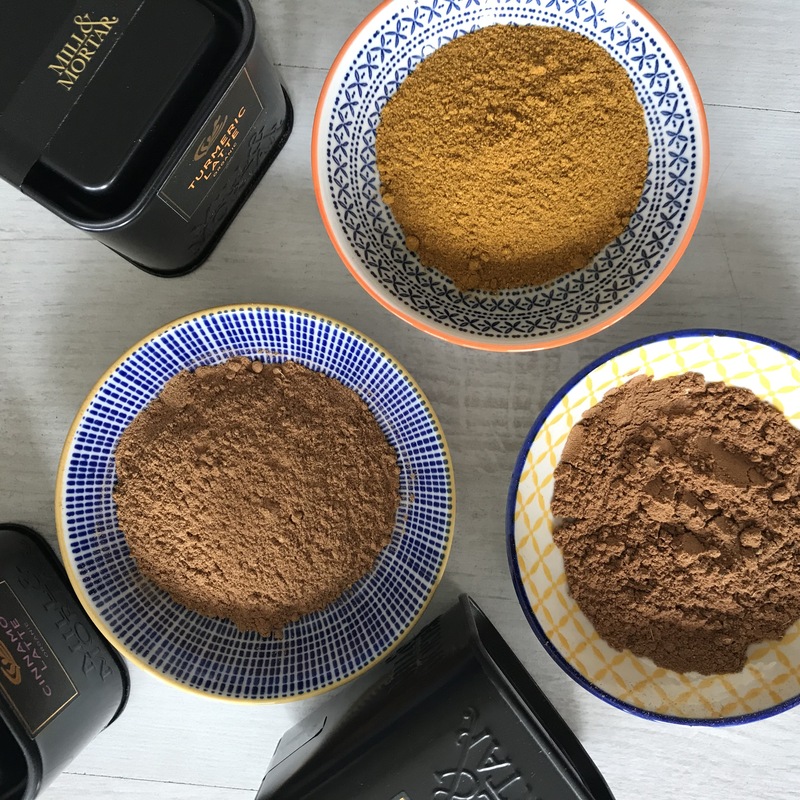 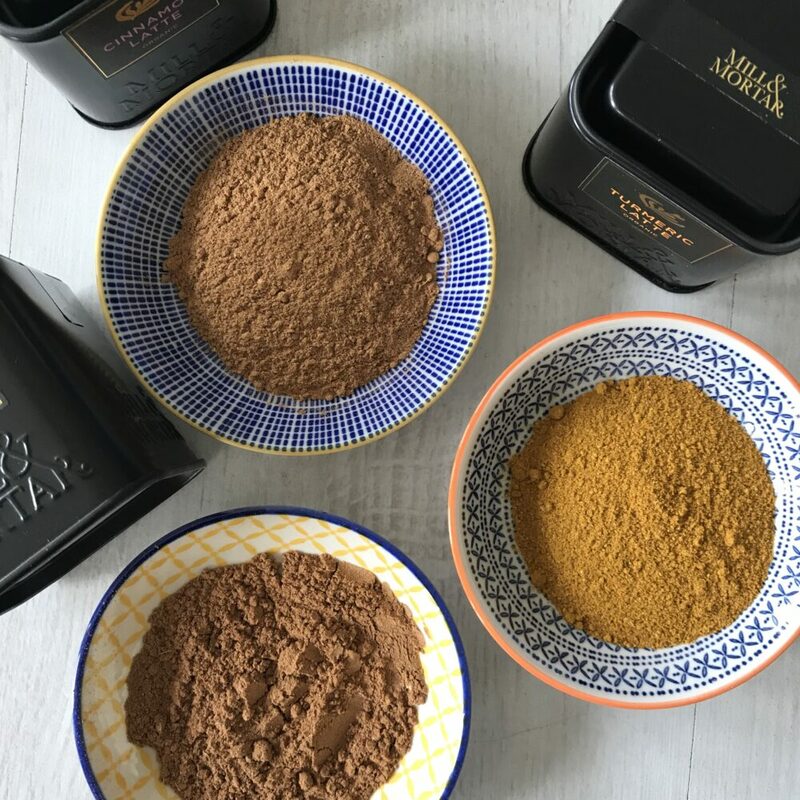 Made up of a liquorice, turmeric and cinnamon spices, this spice kit makes a great addition to a cup of coffee, warm milk or tea. 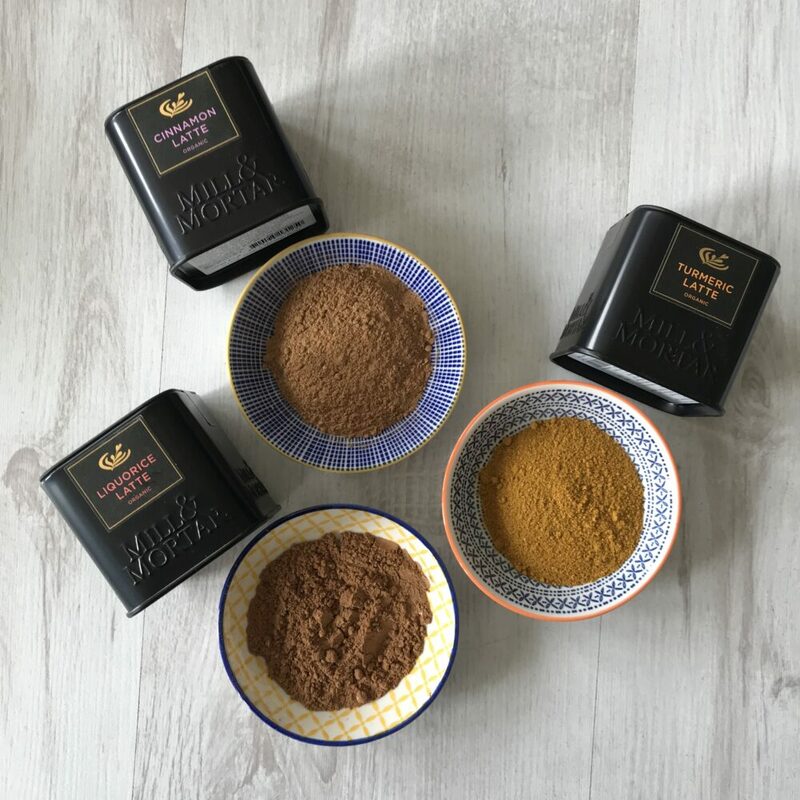 Even the smallest amount of spice adds a punch to your drink! 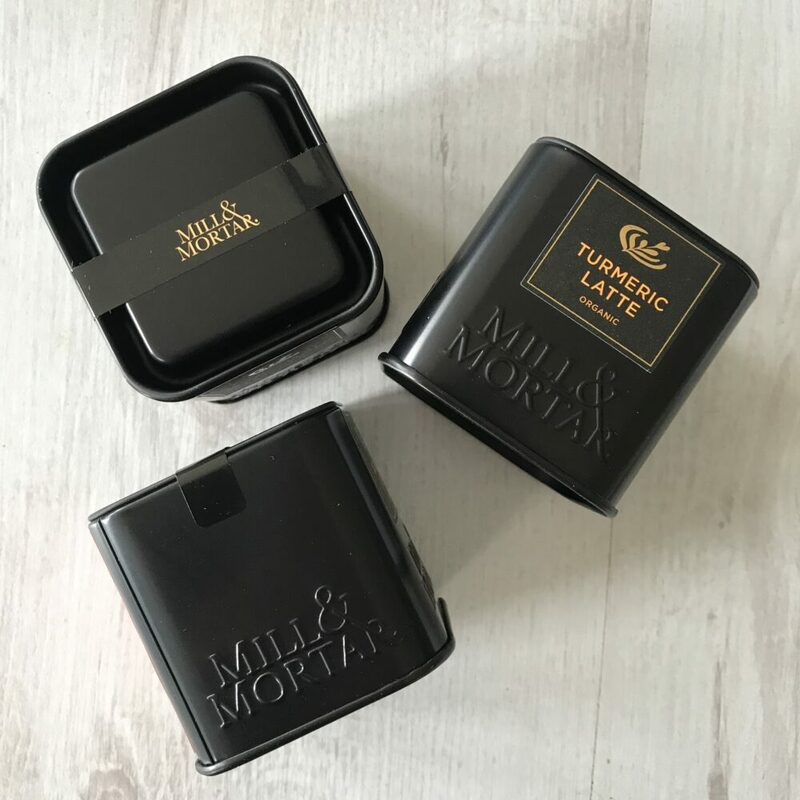 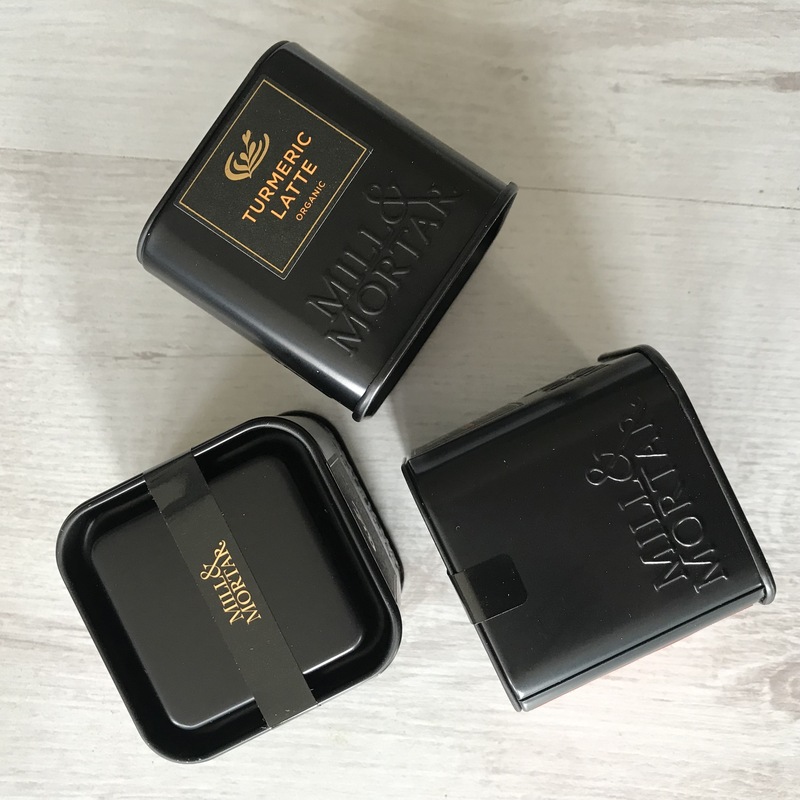 Three matte black tins presented in an open sided box, this is a lovely gift for someone who likes something a bit different, or even for yourself as a little treat!